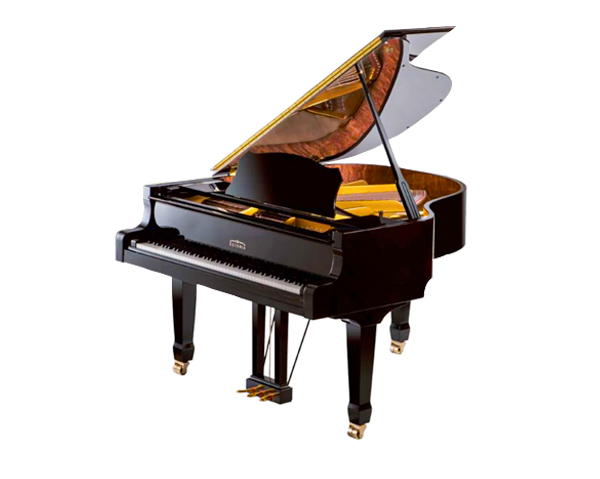 Our Model 168 (5’6) is perfect for living and music rooms, apartments and studios. They are individually crafted, each made into a work of art. 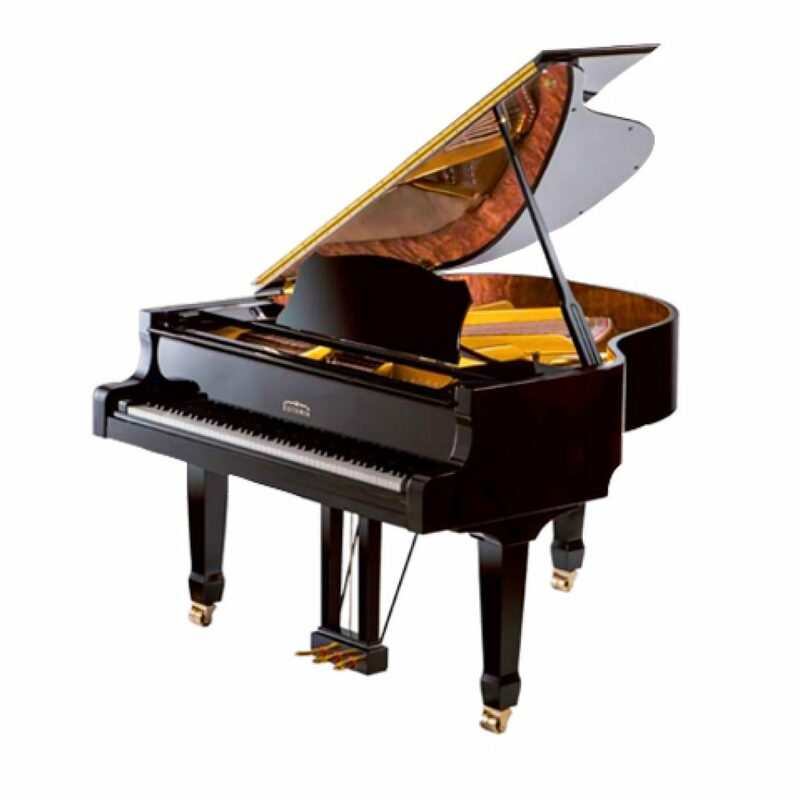 The Estonia 168 is considered by many to be the best choice in its size as a performance level instrument. Keys: Spruce, made by the ESTONIA Piano Factory. Key covers from Kluge, Germany. Also use Kluge keyboards from Germany.